The Support-A-Creator program rewards Creators for bringing exposure to game developers. 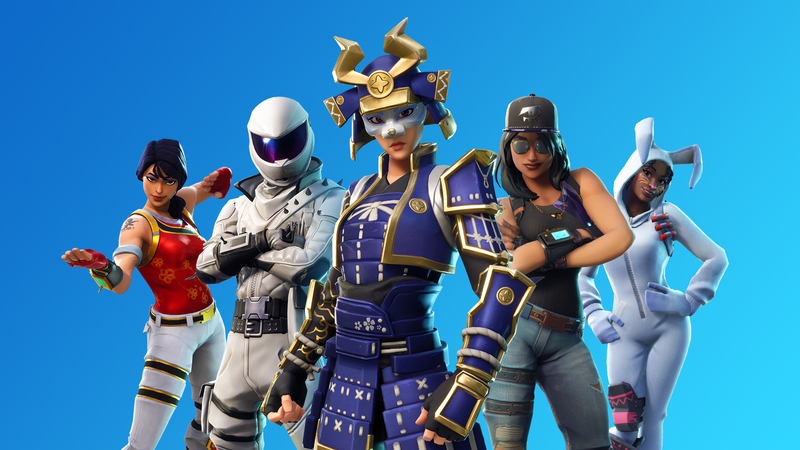 Creators earn money when supporters purchase on the Epic Games store or spend V-Bucks within Fortnite. Choose your favorite Creator and Epic will do the rest. You can either follow a link from your favorite Creator’s content or enter their Creator Tag at checkout within the Epic Games store. Go to the Item Shop in Battle Royale or the Loot tab in Save the World and select "Support a Creator". Enter the Epic tag of your Creator in the dialogue box. As long as they are your selected Creator, they share in your spent V-Bucks. This applies to free V-Bucks that you've earned (from gameplay, events, or contests) as well as any V-Bucks you've purchased. Creators are video makers, streamers, storytellers, artists, cosplayers, musicians, and community builders. We are looking for creators who share a passion for great games. If you're a Creator and would like to review the criteria, visit the Support-A-Creator program page here.